iPhone accessory maker Mophie has something interesting up its sleeve. 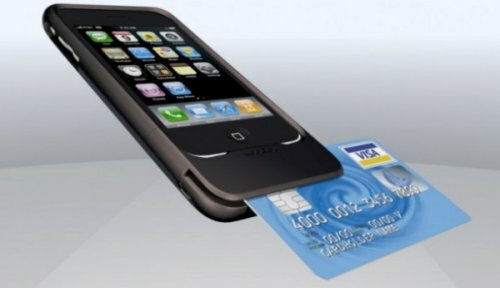 They will be offering a credit card reader for the smartphone along with a transaction app. The whole thing is integrated into an iPhone case, so you can keep the reader on permanently, as long as you don’t mind the added bulk. As long as the app is good and the price of the service is affordable, this should do well. Assuming you use your credit card often anyway. 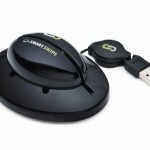 We should get more info at CES 2010.
heres a question. 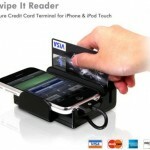 Why the hell would you want to swipe your credit card through a phone attachment? Too lazy to type in a few numbers? I guess its good for small businesses or tradeshows, but thats it. A merchant prefers a swipe for more secure transactions, fewer errors, and less expensive payment fees. Some consumers prefer the swipe because they have built in expectations on transaction time. Mophie had me fooled with the AT&T maps thing. 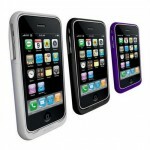 Come to find out some how the Mophie Pack has zack all reception from my phone every time i put it on. Reception or power. Its pretty much just an ipod without reception.